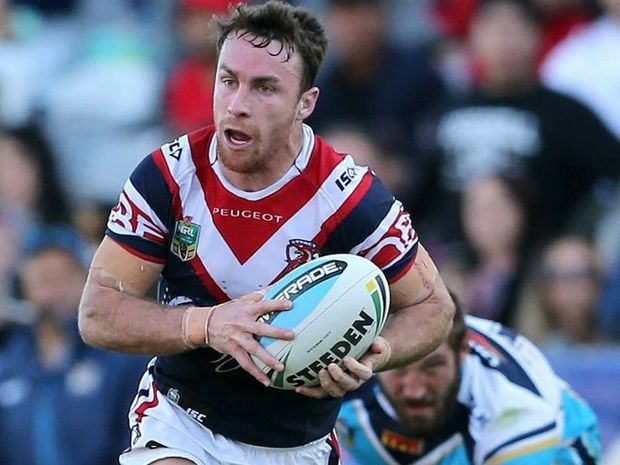 The Sydney Roosters five-eighth James Maloney has vowed to ease the load on halves partner Mitchell Pearce when the team faces the Penrith Panthers at Pepper Stadium on Saturday night, writes northernstar.com. “Stand-off half” or “Five-eighth” is one of the positions in a rugby league football team. They wear jersey number 6, and are one of the two “half backs” on a rugby team, writes Wikipedia. In this case, Maloney’s half-back partner is Mitchell Pearce. Maloney, bound for the South African Sharks next year, has played three Origins for the Blues (a New Zealand team), so he knows the pressure Mitchell Pearce will be under backing up from last night’s game in Brisbane. With Boyd Cordner, Aidan Guerra and Michael Jennings also set to back up after playing all three Origins, Maloney added the whole team had to lift. The Roosters have won their past three games against the Warriors, Dragons and Gold Coast, writes northernstar.com. Will the Philadelphia Eagles hire offensive guard John Moffitt? Coach Chip Kelly’s words and actions are sending two different messages, writes ESPN.com. The coach’s words indicate that Kelly is comfortable with Allen Barbre, Matt Tobin and Andrew Gardner as possible replacements for the guards that Kelly released. Since Evan Mathis left with Todd Herremans this month, Kelly has tried to add veteran guards to the Eagles’ lineup. 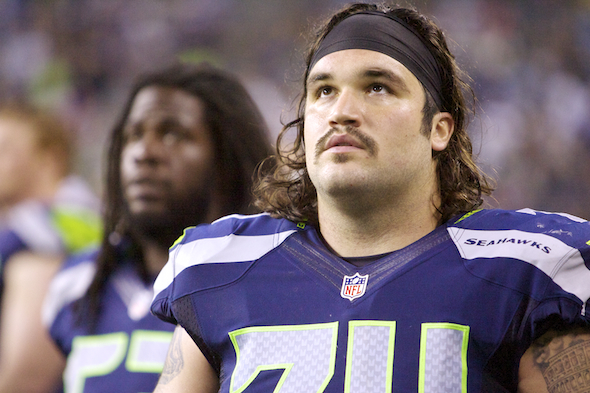 According to a report by FoxSports.com, the Eagles are interested in signing guard John Moffitt, who retired from the NFL two years ago. Moffitt was a third-round draft choice of the Seattle Seahawks in 2011, and he announced that he was returning to football last week. 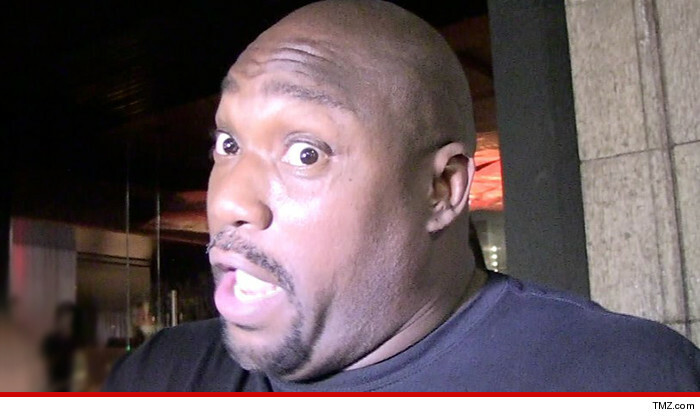 NFL Hall of Famer Warren Sapp seems to be finding trouble off the field, TMZ reports. The former Bucs and Raiders star defensive tackle has been named a suspect in a domestic violence probe in Las Vegas, TMZ Sports is reporting. Law enforcement sources reportedly told TMZ that the woman appeared to have minor injuries. The website, citing law enforcement sources, reported that Sapp is accused of getting into a physical altercation with a woman at a Vegas casino. The alleged incident took place on April 28. Super Bowl Ring Too Much? This year’s Super Bowl ring is the biggest ever. It seems that after the “deflate-gate” scandal, the Patriots treated themselves. The New England Patriots handed out their Super Bowl XLIX rings at a party at owner Robert Kraft’s home in Chestnut Hill, Mass., Sunday night. This year, the team won its fourth title since 2001, and the players and coaches in attendance celebrated accordingly, writes Yahoo! Sports. The Patriots’ website states that the rings were “formally presented as the dessert” after dinner, writes Yahoo! Sports. The team says it is the “largest Super Bowl ring ever made” with 205 diamonds in all, according to Yahoo! Sports. Be sure to check out the GIF below for the 360 degree view. What is the “Escape From Alcatraz” triathlon? Every year, thousands of professional athletes from all over the world come to compete in the “Escape from Alcatraz™” Triathlon, writes businesswire.com. On June 7, more than 2,000 amateur and professional athletes took the plunge into the 60 degree water of San Francisco Bay to compete in the 35th Annual event. It features a grueling 1.5-mile swim from Alcatraz Island to the shore, an 18-mile bike ride, and an 8-mile run through San Francisco. It is considered one of the most punishing triathlons in the world, according to businesswire.com. First-time Escape-from-Alcatraz competitor Eric Lagerstrom won this year’s men’s professional triathlete division. For the first time in years, the race came down to the wire, with Lagerstrom pulling ahead of six-time champion and competitor Andy Potts in the final seconds. “It’s been a lifelong goal to win the Escape from Alcatraz Triathlon and right now I feel like I’m on top of the world,” said Eric Lagerstrom, pro athlete and brand ambassador for the solar-panel financing company Equal Earth. 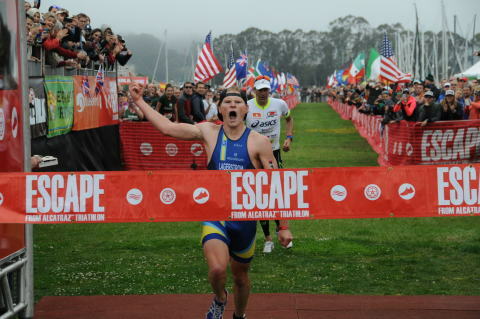 Lagerstrom’s finish time was 2:02:06 – a remarkable accomplishment for the Alcatraz race course. Lagerstrom is a 2013 Super Sprint National Champion and sponsored by Equal Earth, based out of San Diego. “We are thrilled for Eric and couldn’t be more proud of him,” said Andrew Duggan, Chairman and CEO of Equal Earth. Lagerstrom is an accomplished triathlete, Super Sprint National Champion and has been racing since he was 12 years old. He currently trains in California with the Triathlon Squad and serves as a brand ambassador for the company Equal Earth. Acting on an indictment by the U.S. Justice Department, Swiss police arrested several top FIFA officials on charges of corruption on Wednesday. They were accused of widespread corruption dating to the 1990s. Sepp Blatter – the FIFA president – was not arrested, and is expected to win a fifth term as FIFA’s president today, Friday. Blatter became president of FIFA in 1998. The FIFA congress will begin at 8:30am UK time on Friday (9:30am in Zurich, 3:30am New York time). The Guardian reports that here are several items on the agenda – including “suspension or expulsion of a member” and “president’s address” – before “item 17:” election of the president. The results of that election may be around 4:00pm UK time (around 11:00 am New York time). 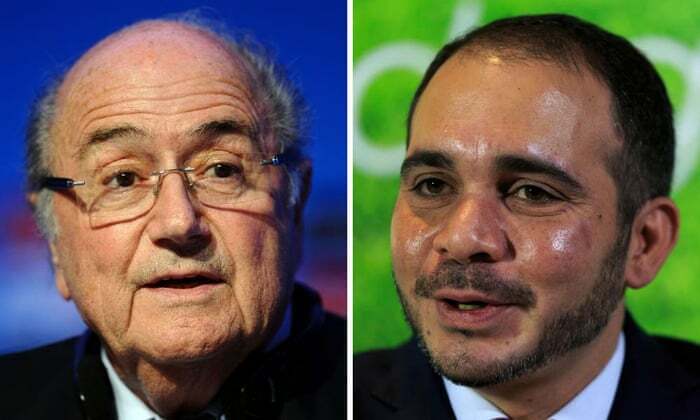 Incumbent FIFA president Sepp Blatter – angling for a fifth term in the top job – and his only rival, Prince Ali bin al-Hussein, will each address the congress before the 209 associations cast their votes, according to The Guardian. The NFL has suspended New England Patriots quarterback Tom Brady for four games for his role in the team’s “Deflategate” scandal. The team has also been stripped of two draft picks and fined $1 million. The NFL doled out this punishment because its investigation found that team locker room attendant Jim McNally likely released air from a set of game footballs used during the AFC Championship this past December. The investigation concluded that player Tom Brady was likely “at least generally aware” of McNally’s activities. There’s no evidence Patriots’ coach Bill Belichick knew what was going on. Under-inflated footballs are easier to play football with, and each team uses its own set of footballs. The Patriots’ opponent – the Indianapolis Colts – wouldn’t have enjoyed the same advantage. In the above video, “deflate-gate” is explained.